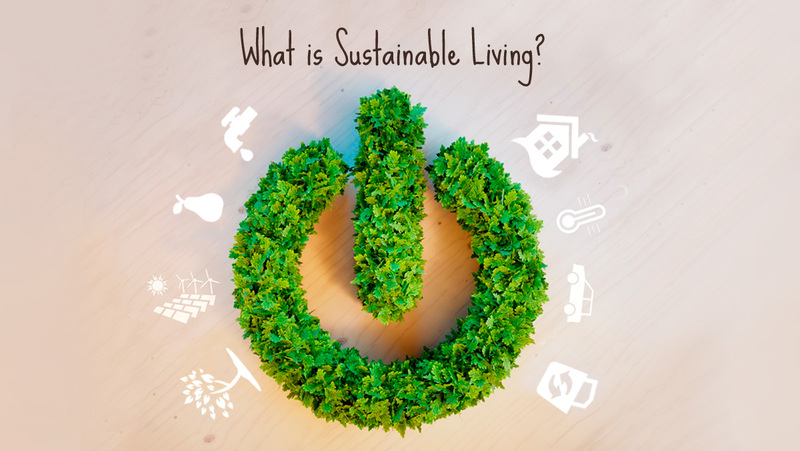 We hear a lot about sustainable living – from green groups and campaigners, but what does this really mean, and how can we live sustainably? We hear a lot about sustainable living – from green groups and campaigners, but what does this really mean, and how can we live sustainably? There are many definitions of sustainability, but essentially it means living in a way that meets our need for food, water and shelter, without harming our environment or compromising the availability of essential resources for future generations. To live sustainably we must use less of the earth’s natural resources, replenish what we can and produce less polluting waste. Whether our home is a small apartment or a large house – there’s plenty we can do to make it more eco-friendly. By reducing the amount of energy needed to heat and cool our homes we reduce the use of resources and pollution, and ensuring your home is well insulated means it is better able to stay at a comfortable temperature, reducing the need for heating or air conditioning and therefore energy use. Also, sourcing energy from a sustainable supply – whether it be a company supplying green electricity or our own solar panels is great for the health of the planet. Building, furnishing, decoration, clothing and packaging all use up the earth’s resources. Sourcing natural and biodegradable products is a great way to reduce our environmental impact, but this isn’t possible for everything. While almost all of the materials we use can be recycled – the recycling process itself needs energy and produces waste, so buying better quality products that last longer – whether it be clothing or electronic goods – is a good start. If items you no longer need are in good condition pass them on – by selling them or giving to charity or someone who can use them. If they really have reached the end of their useful life, make sure you know where they can be recycled. Food waste – If you don’t have your own compost bin, community compost schemes are increasingly common as are food waste collections. Packaging – check if glass bottles are returnable, if not recycle them. Glass, paper and plastic packaging can all be recycled. 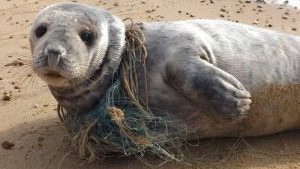 This might be collected in your area or there may be communal bins. Electronic waste – our increasing dependence on gadgets means a there’s a growing global mountain of electronic waste. In Europe regulation means all electronics must be safely disposed of – but wherever you are ensure electronics – from dead phones to failed fridges are recycled not dumped. Textiles – clothing and other textiles can be donated to charities or recycled into other goods. Clothing retailer H&M have produced a video with rapper M.I.A to promote their World Recycling Week – 18 – 22 April encouraging clothing reuse. 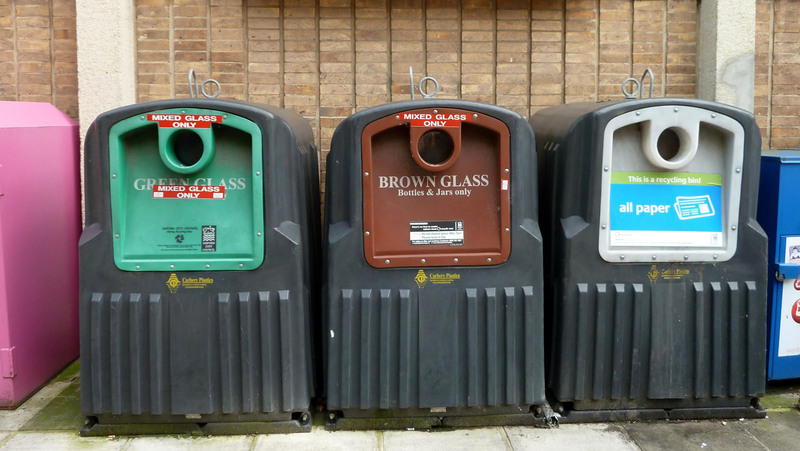 If recycling schemes in your area are lacking – get your community together to ask your local council about their sustainable practices and why they aren’t not doing more to reduce waste. 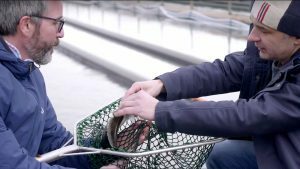 Sourcing sustainable food is essential for our health and environmental health. When shopping for food products we’re faced with a bewildering array of goods. For everyone concerned to ensure their food is from sustainable sources, sustainable certification labels on products help us choose foods are produced by responsible companies who don’t harm the environment and respect their work force. 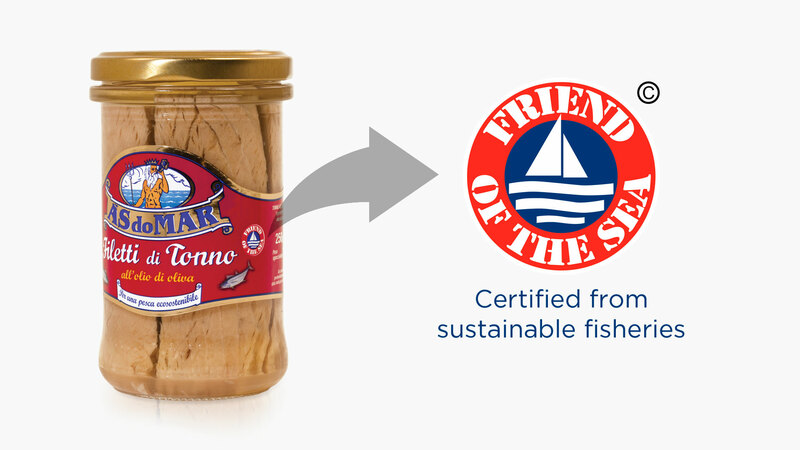 Find out more from Sustainable Friends partners Friend of the Sea and Friend of the Earth, who certify companies using eco friendly practices to produce sustainable food. Sustainable living is essential if we want to save our planet to support a healthy future for our children and the environment that supports us all. 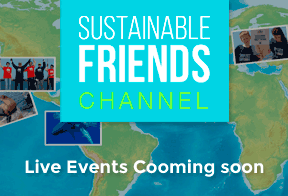 You can help secure our sustainable future by sharing this sustainable lifestyle guide with your community and friends, and encouraging them to reduce waste and use of natural resources.